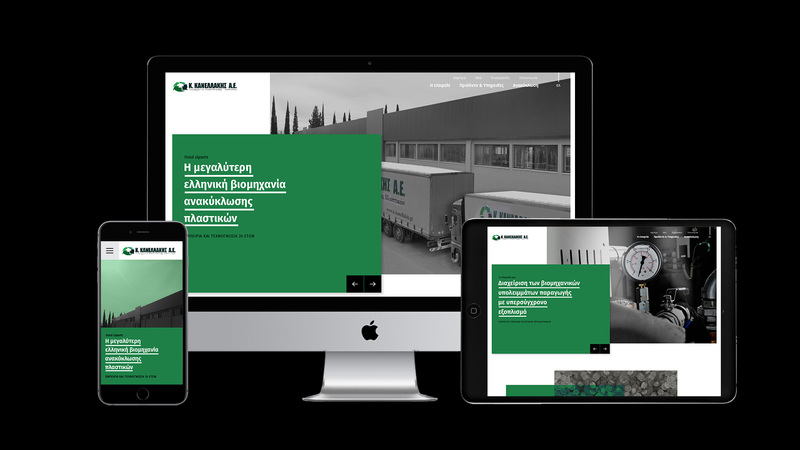 The new corporate website for K.KANELLAKIS S.A. just got released! 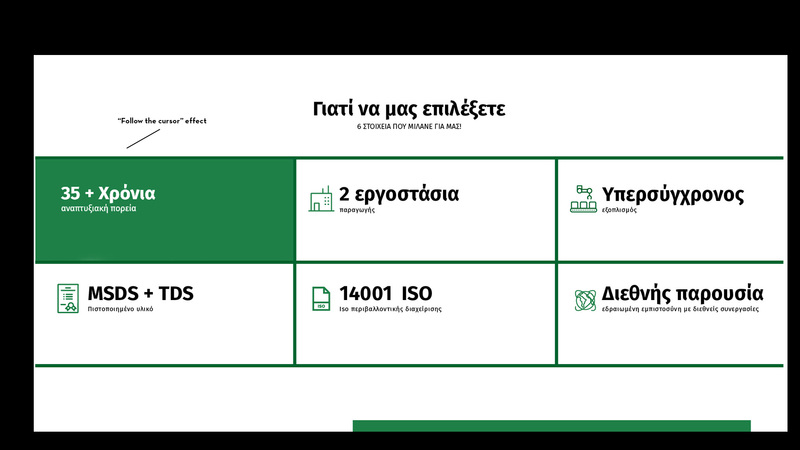 K.KANELLAKIS S.A. has commissioned our agency to work on the new corporate website as part of the revamp of their overall communication strategy. 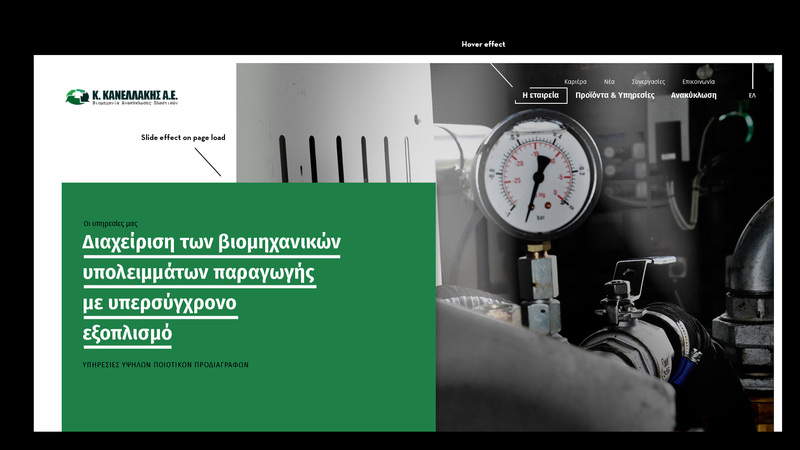 – Insists on a customer-first, functional set of features. 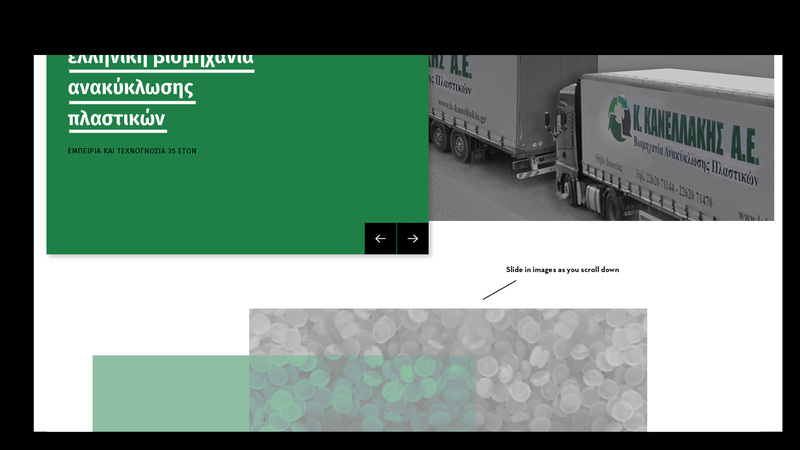 – Keeps in mind that a large proportion of online traffic comes from mobile devices.